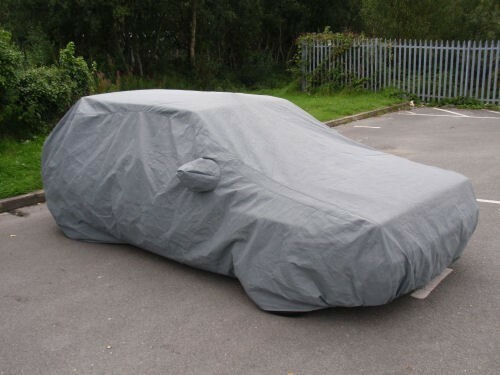 The very latest in 4 layer bonded car cover technology is now available via us in the UK, for the legend that is the Lancia Delta Integrale. This fabric is unique, and is a result of years of research and development to produce a fully waterproof cover that is also breathable. These covers utilise high-tech manufacturing techniques to ensure the maximum protection of your car's paint and bodywork through years of service. All 4 layers are bonded together and the resulting fabric has a sturdy padded feel. 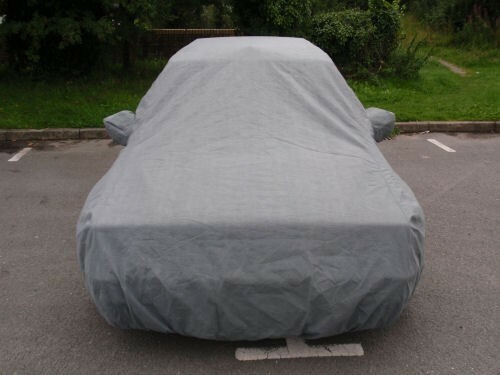 These covers protect against hot sunshine, rain, hail, snow, frost, tree sap, birds, pets, dirst, dust, scuffs and scratches and are 100% UV resistant.